Information Technology is under enormous pressure to drive innovation throughout the organization and deliver business value. One way organizations are accomplishing this is through the implementation of new workloads on open-source databases such as MongoDB, EDB, MySQL and many others that allow these organizations to be more nimble, flexible and do it all at a lower cost. Clear Technologies and IBM are accelerating this move through Database-as-a-Service (DBaaS) solutions running on IBM Power Systems. 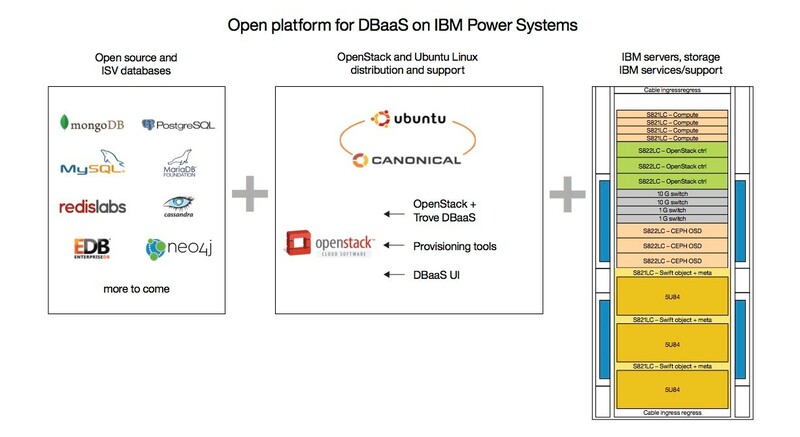 DBaaS solutions on IBM Power are optimized for open source databases and allow developers to fully deploy new workloads quickly and easily. Not only does Database-as-a-Service ease the transition to open source databases, IBM also includes a 2x price-performance guarantee for MongoDB and EDB versus running those on x86. To learn more about Database-as-a-Service and the guaranteed superior price-performance advantage, contact your Clear Technologies representative today.